Why Sign Up With Us? Aspens 3101 is ski in/out in Big White. This rental offers a master bedroom with queen bed and private bathroom; a second bedroom with queen bedroom and a den with a hide a bed couch. 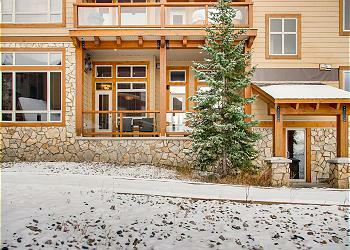 Private hot tub, ski locker, full kitchen and heated parking. Snowbanks 1 is a beautiful end townhouse, vacation rental located in the Upper Snow Pine Estates, in Big White Ski Resort, British Columbia. It is within easy walking distance to the Big White Village via a romantically lit path which is groomed daily. 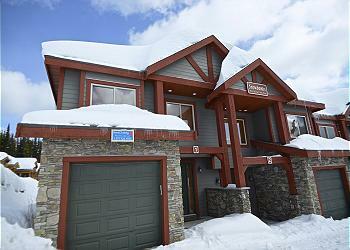 Rockridge 361 is in a prime village location in Big White, 4 bedrooms 5 bathrooms 2 master suites with a king bed. Ideal luxury getaway for 2 families. Private garage, hot tub, steam shower, movie room and a lofted living room. Ski run at the back door! Aspens 3301 ski in/out at Big White. This beautiful rental offers a king sized bed in the master bedroom, a king in the second bedroom and a single double bunk bed in the den. 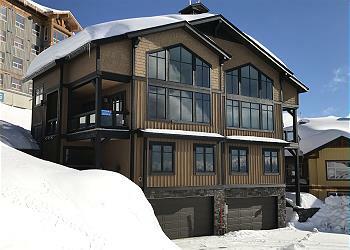 Private hot tub, ski locker, fireplace, full kitchen and heated parking. © 2019 RentChalets All rights reserved.